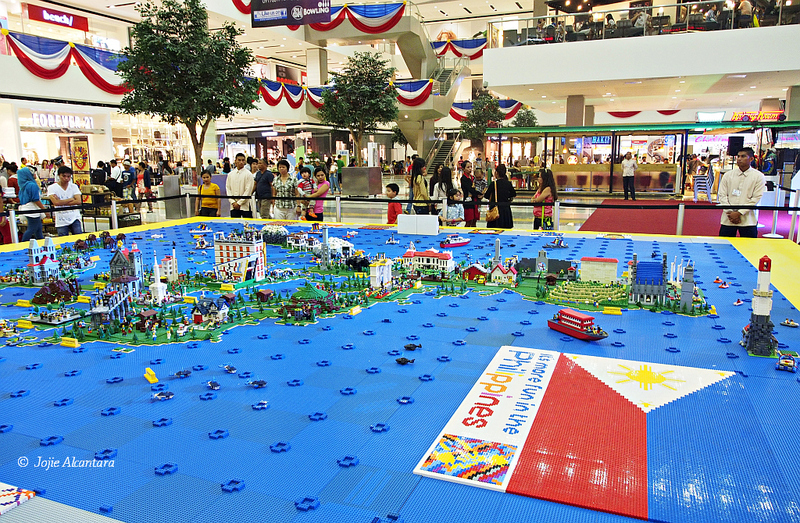 In observance of Independence Day, a unique exhibit embraces the Department of Tourism’s slogan with a twist, “It’s More Fun in the Philippines with LEGO,” showing the beauty and diversity of the country through a display of the familiar bricks and colors that fascinate both young and old alike. SM Lanang Premier, in partnership with LEGO, the world’s leading toymaker of building bricks, and Toy Kingdom, finally brings to Davao and Mindanao the first and largest LEGO Philippine map exhibit held at The Atrium, from June 3-30, 2013. You can still catch them now.